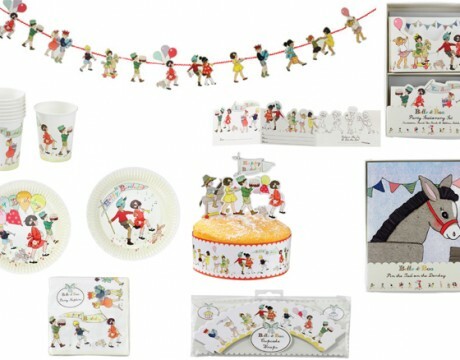 The Belle & Boo Party Box allows you to buy an entire Belle & Boo Party with a 15% discount. You can purchase the party box for 8, 16 or 24 children. If you would like to purchase both the cup cake wrappers and the cake frill please email us and we will add this to your order. As with any of our Party Boxes we can include additional games, crafts and decorations, just get in touch and we will personalise your party box just for you. For ideas and inspiration have a look at our blog. 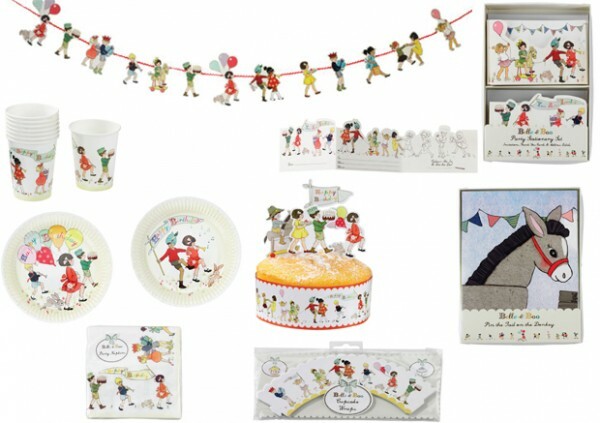 If you would like to look at the Belle & Boo party-ware items in full our complete range of Belle and Boo can be found here. And includes the Belle & Boo badges that you can use in party bags and a beautiful Belle paper dress up doll that would be great for a party prize.